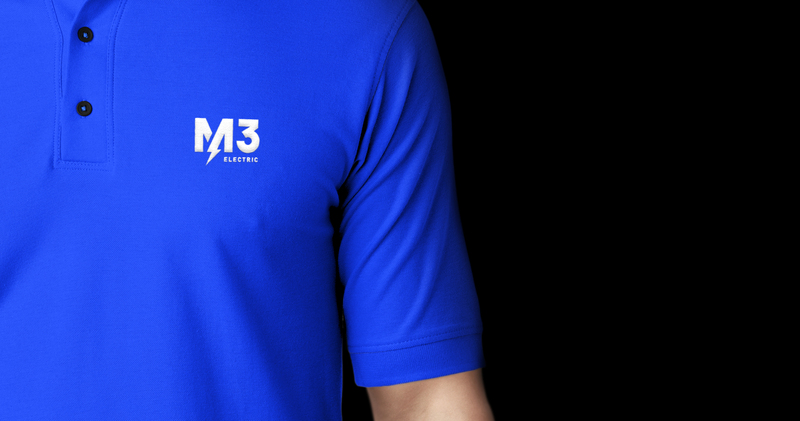 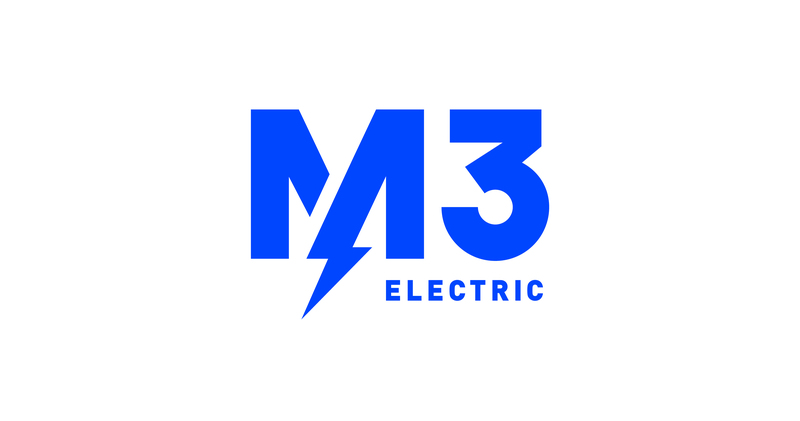 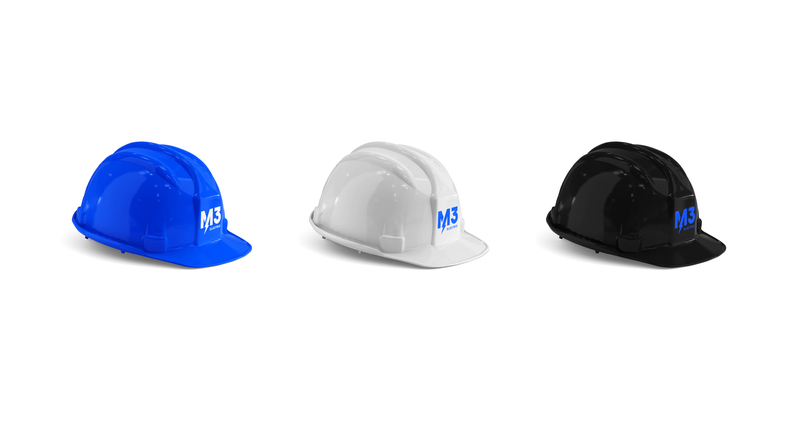 M3 Electric is a full service electrical contractor operating in Chicagoland and Northwest Indiana. 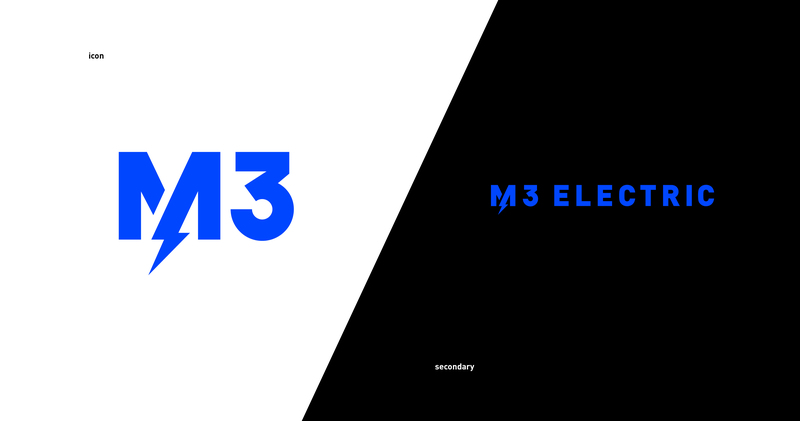 It’s the amalgamation of 3 experienced electricians—Michael, Matthew, and Mike. 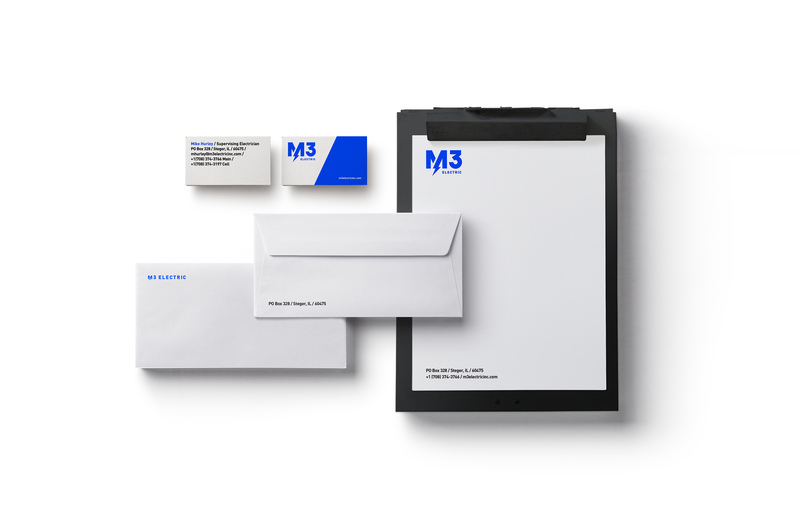 Upon launching they’re new business, they needed a professional and respectable brand since they’d be up against much competition and large commercial electrical companies. 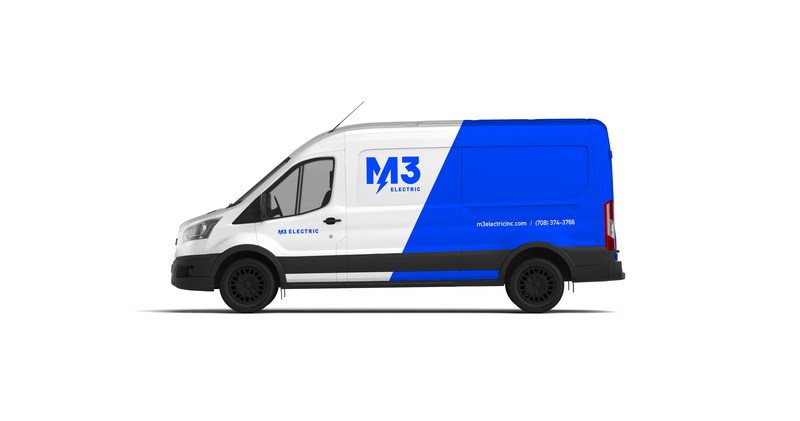 Clean and contemporary styling and bright electric blue allows these guys to compete with the big dogs but also turn some heads in the industry.